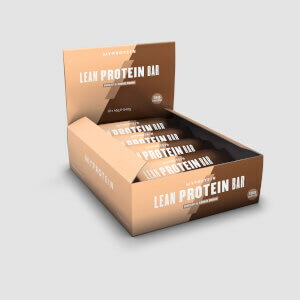 Treat yourself and keep your training on track with our new high-protein alternative – with over 6g of protein and only 125 calories per serving. 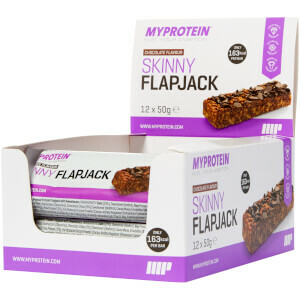 Not just one, but two chocolate biscuits sandwiched together, with a fluffy protein-rich cream layer in-between, perfect for that afternoon pick-me-up. Light, crunchy and packed with flavour, it’s time to take healthy snacking to the next level. Well, why wouldn’t you? 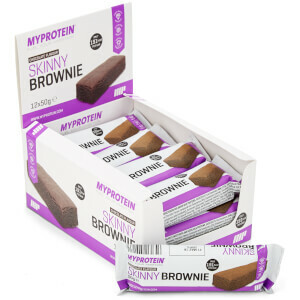 With 6g of protein, they contribute to the growth and maintenance of muscle mass, while keeping those sweet cravings at bay with their delicious taste. Just perfect for anyone looking to maintain a healthy, balanced diet. It’s a healthy alternative to your favourite treat, so absolutely any time of day. 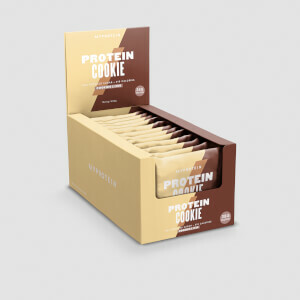 Consume as a nutritional snack to increase your daily protein intake. Ideal before and after a workout or any other time of the day.